One Day Only! 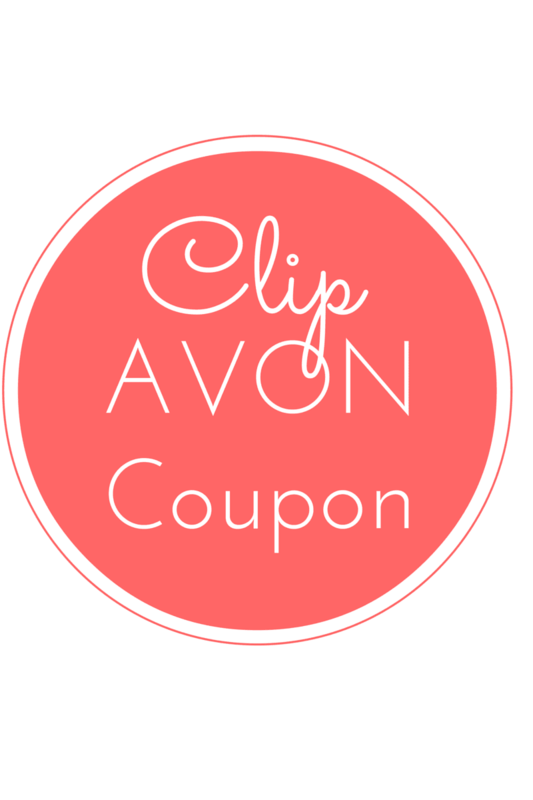 Avon Coupon Code for May 1, 2015 is FORMOM. Get Avon free shipping on $25 orders on Friday, May 1, 2015, only. Plan your online shopping now. If you haven't purchase an gift for Mother's Day, your online order will still reach your mom. When you shop Avon direct delivery on May 1 your order will be delivered by Mother's Day. Shop Avon direct delivery now!